Think knitting is just for grandmas? Think again! Al. are welcome from beginners to experienced. 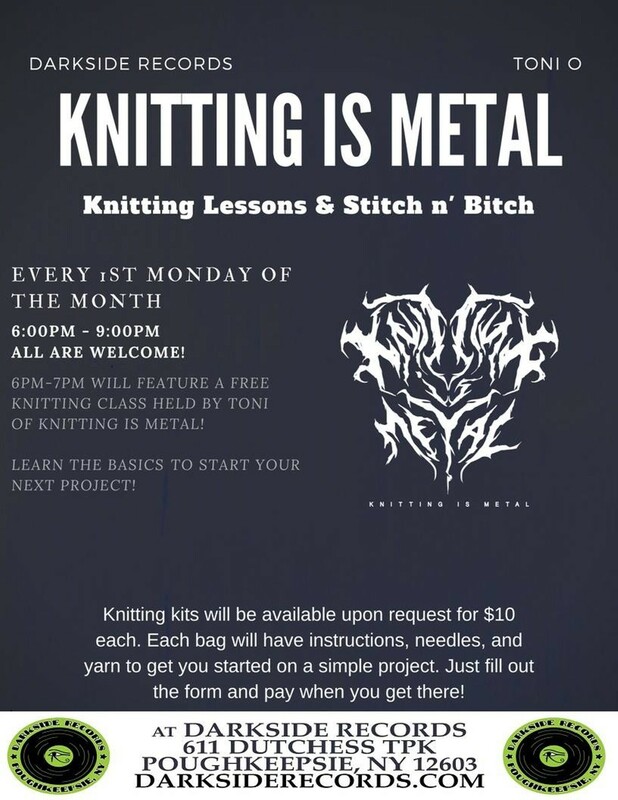 Come hang out for a few hours, listen to music, and connect with other local knitters, and of course, get your knit on. 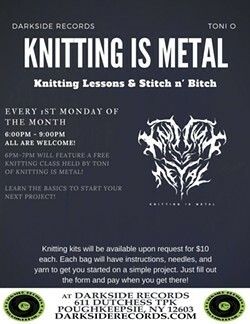 The first hour will feature a free class for anyone who wants to learn how to knit.